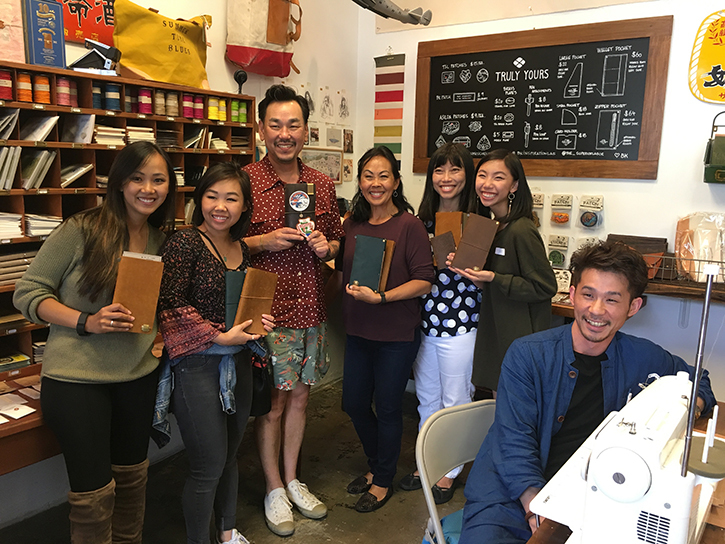 At the BK inspiration lab, an enthusiastic group of like-minded individuals came to meet The Superior Labor team and have their Traveler's Notebook personalized. 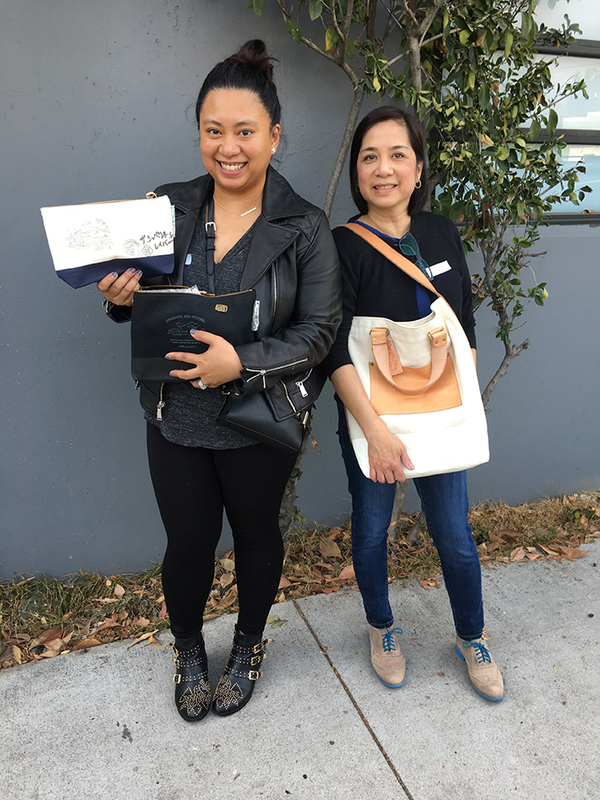 Not only did participants create their "Truly Yours" notebooks but also shared personal stories of their love for TSL and BK. Even travel issues and car troubles couldn't stop guests from getting to the event. Some attendees used this Inspiration Lab for the first time to meet online friends they had been connecting with! 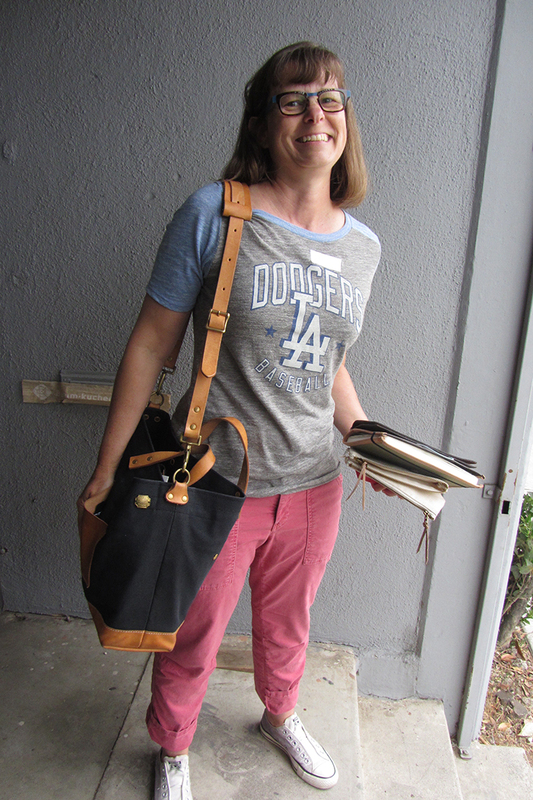 One family of 5 women made it an outing to remember, gathering not only to personalize their notebooks but to help and support each other in the process of customization. It's clear that the time spent at the Baum-kuchen studio was incredibly unique and memorable. 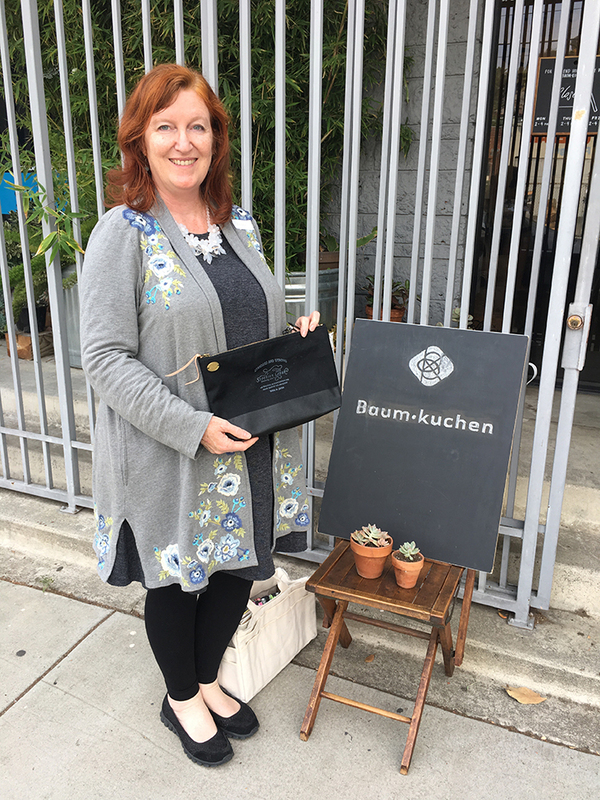 Most of the attendees knew of The Superior Labor through Baum-kuchen – online, at the studio, through Wakako’s blog posts and/or Instagram. 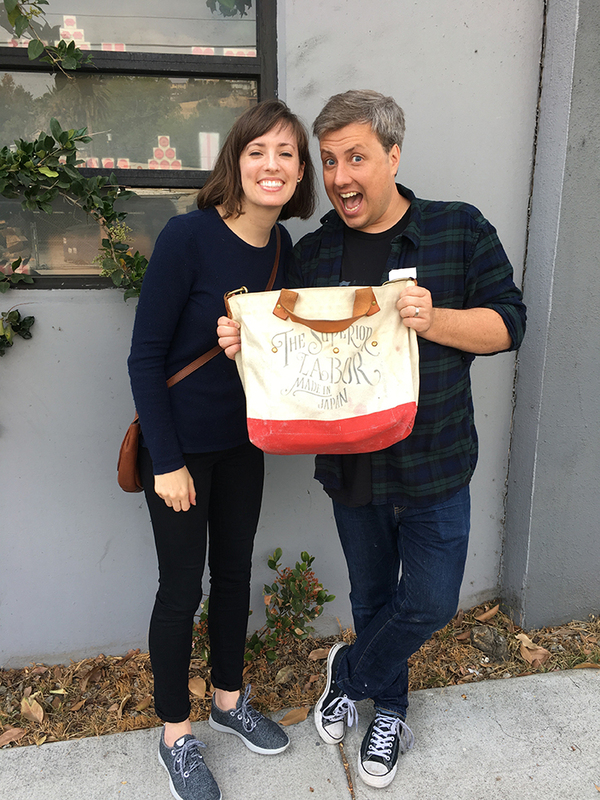 Robyn even recalled meeting Wakako and learning about BK at the Rose Bowl Flea Market – about 7 years ago! Many guests have become familiar with TSL through the Instagram posts highlighting so many people’s love for TSL products. There is also something to be said about the “tribe” that TSLxBK has created. 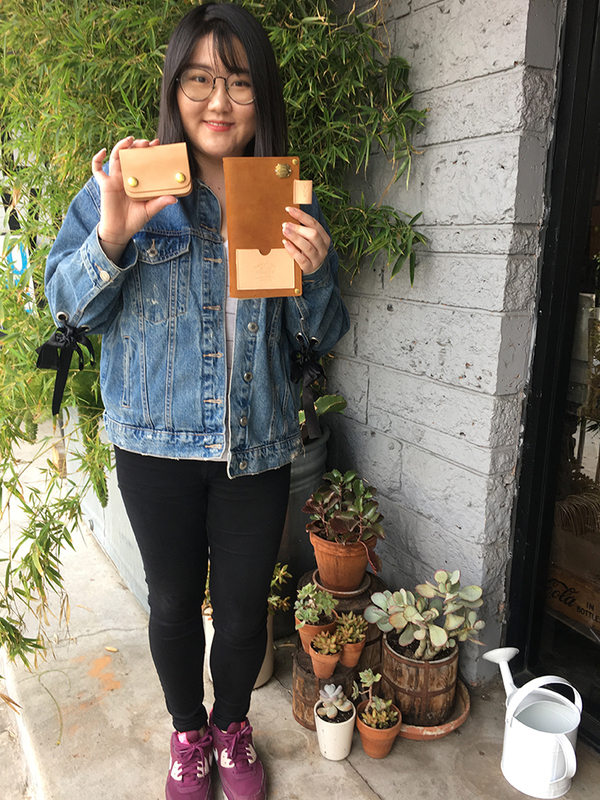 Soraya, a long time BK customer, shared a story of when she connected with a fellow traveler at an airport because she saw her with a Travelers Notebook. 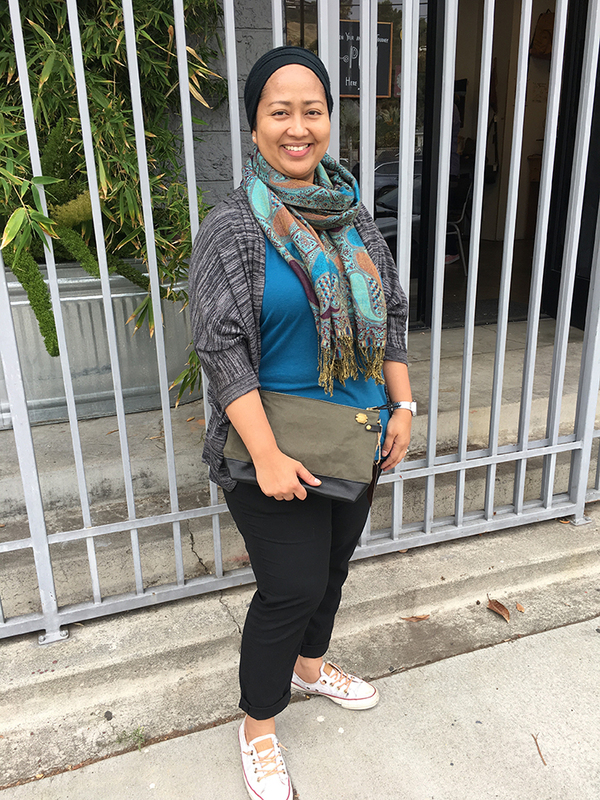 When they opened their TN to share, she saw the TSLxBK wallet, and the two had an instant bond! So exactly what is it that the Tribe loves so much about The Superior Labor? One of the cherished qualities is the bond between TSL and Baum-kuchen. Seeing TSL through Wakako and the team’s eyes as they journeyed through Japan in 2016 and 2017 has made an impact. 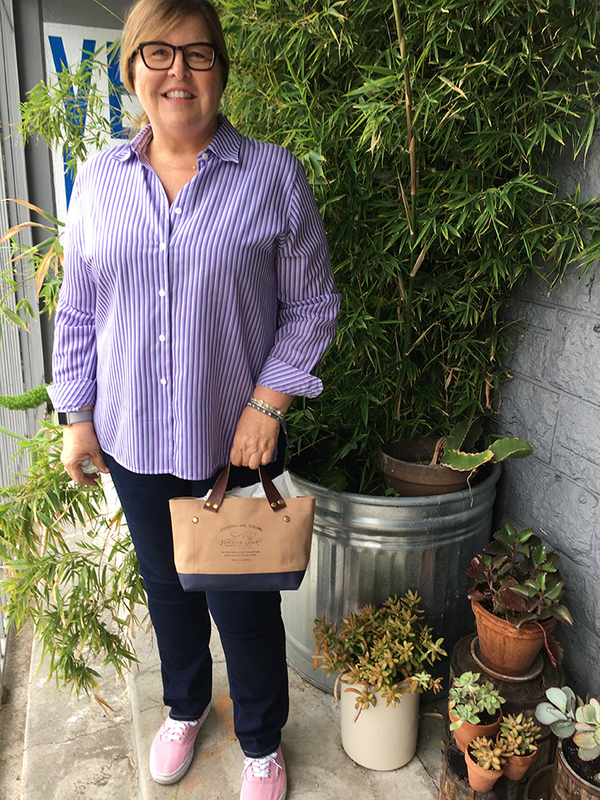 Customers, like Judi, have fallen in love with both, not only because of their brands and their products but also the lifestyles the two companies have in common – family owned and operated, pride in ownership, craftsmanship and enriching life experiences. Of course, in addition to the love for The Superior Labor company and brand, many people are infatuated with their products. TSL users recognize that the products are made with a certain purposefulness in mind – no matter what their individual use might be. Other times people know precisely what they want (and have maybe coveted for a few years) and what they will use it for. Travel, storage, utility, what have you. The TSL products beg to be used – for owners know that the products will only grow lovelier over time and use. Everyone realizes that as a TSL product ages, not only does it become more meaningful, but it becomes uniquely yours with a patina that contextualizes the places it’s been. The aging process for TSL products is as individual as their owners. To enthusiasts, there is something unique about the TSL products that “please the senses” (minus taste, of course!). The way it looks: timeless, clean, neutral. The details that make it exceptional: the stitching, the quality, and sound of the zippers, the brass. The way it feels: the soft texture of the leather that wears in so wonderfully, the canvas that softens over time and provides a comforting texture. People recognize that the leather and canvas combination adds an old-world look and creates a tactile feel that they love. It’s also the craftsmanship that people recognize and appreciate. 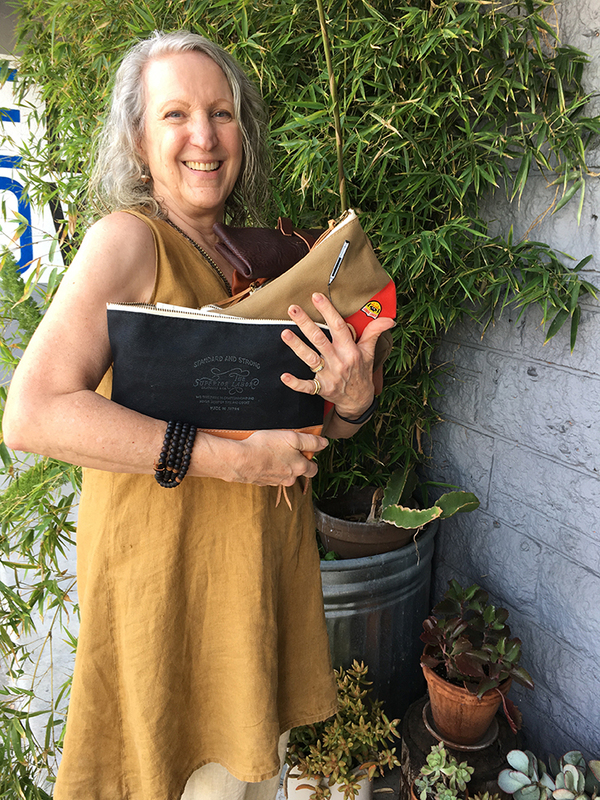 TSL enthusiasts, like Susan, were very appreciative about the amount of thought that goes into each and every piece – whether it was a TSL original or a BKxTSL collaboration. There is something to be said about products you know have been made by hand, with love. Quality products, with materials that will last a long time with extensive use, provide a high level of value. It is because of the thoughtful design that most TSL owners know that their products will last forever, and the longer they have it and use it, the better it will become. Such a beautiful piece of writing – both in style and contents! I love my TSL bag. I have been using it daily since January and it is still in perfect condition. Quality bag.